Radiographs, electrocardiograms, and Doppler are among our tools that promote heart health. Cardiology entails many areas of diagnosis and treatment of heart problems. We typically provide cardiac services spanning a physical exam, thoracic radiographs, an electrocardiogram, laboratory blood analyses, an echocardiogram, and Doppler. In all cases, a board-certified cardiologist evaluates and recommends treatment options for these patients. 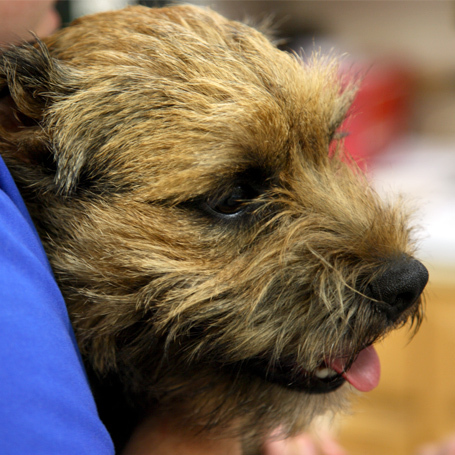 If your pet needs cardiology services, we can help. Schedule an appointment today.